It’s that time of year! I’ll be signing books at the Los Angeles Times Festival of Books tomorrow, Saturday, April 21st, at the USC campus. 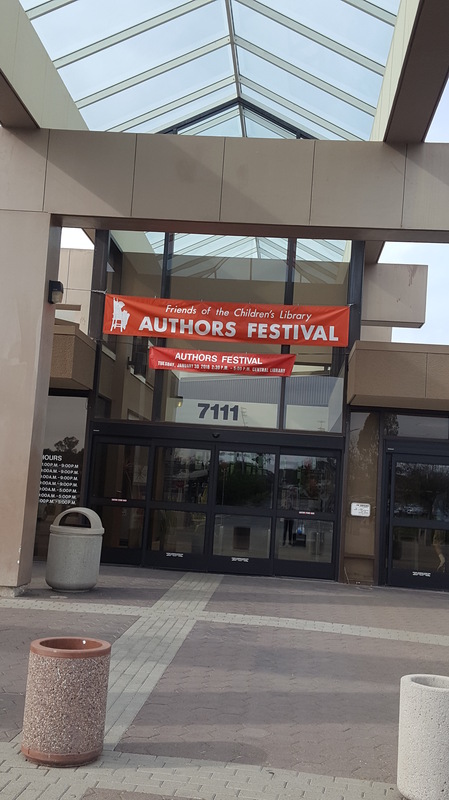 This is the best festival if you love books. 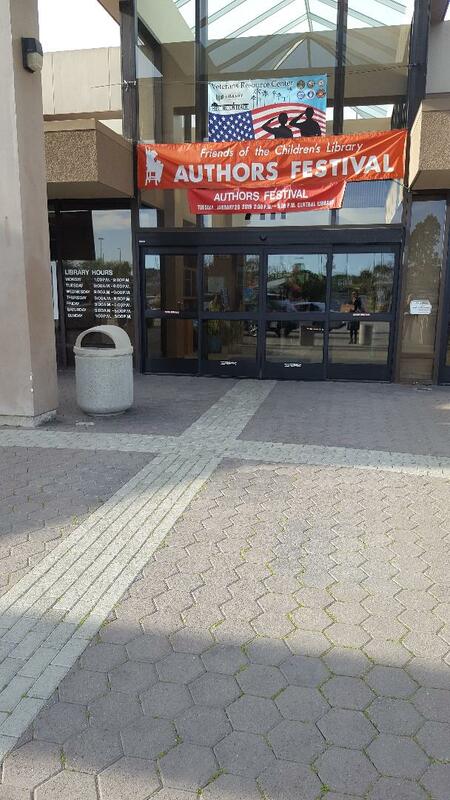 They have author signings, panels, kids stuff, poetry readings, giveaways, food trucks, and lots and lots of books! What could be better? 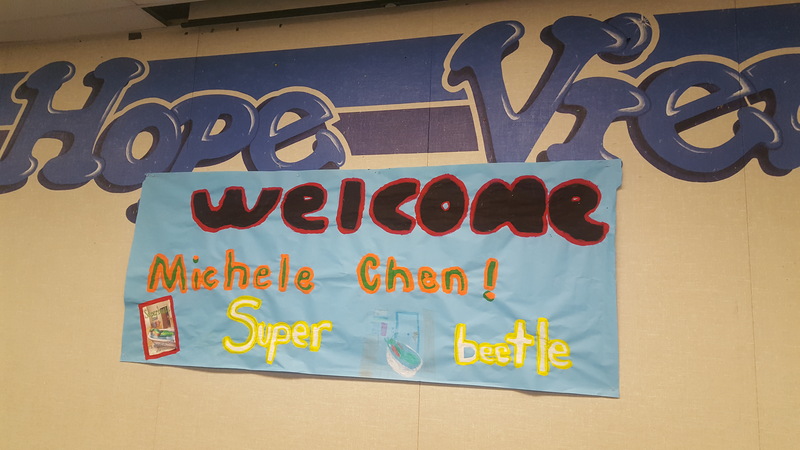 The students made me an awesome banner! I love it! 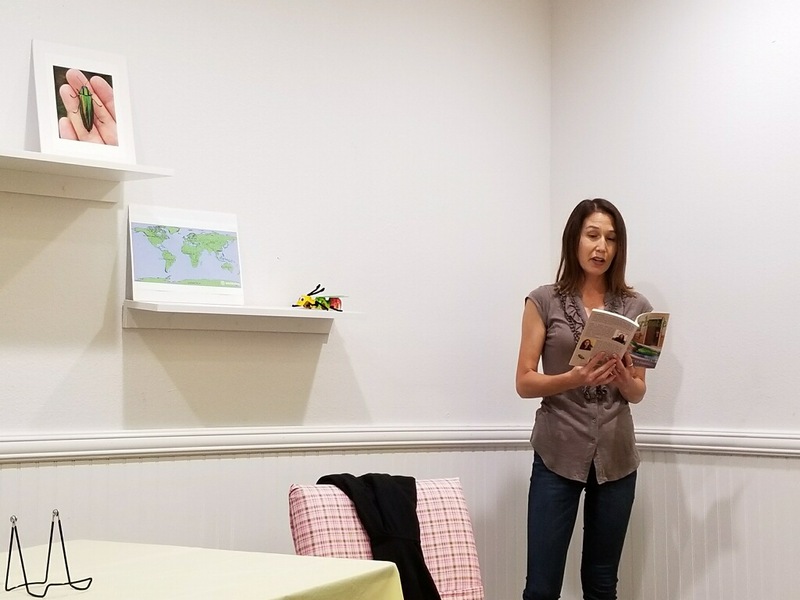 I talked about being a writer and things I wish I knew before I started writing. The kids were funny, smart, and so sweet. I had such a blast! 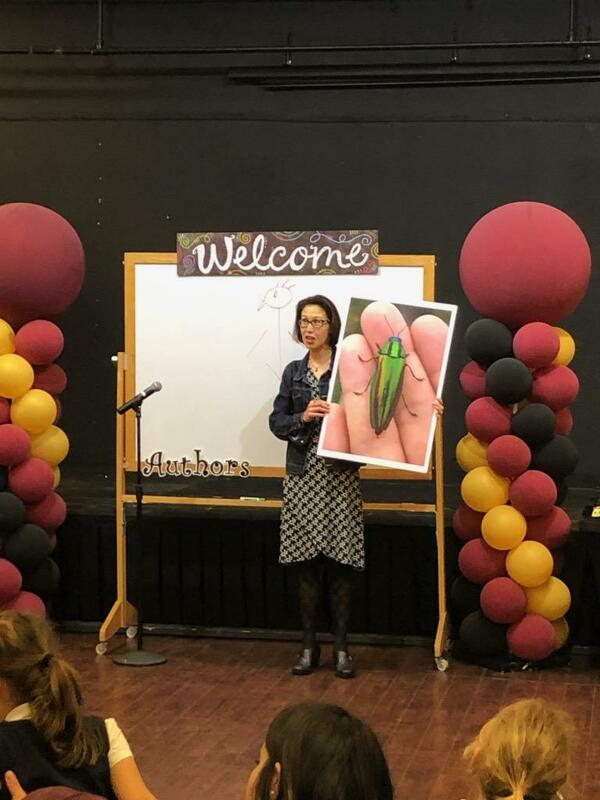 Each class received their own pet Superbeetle. 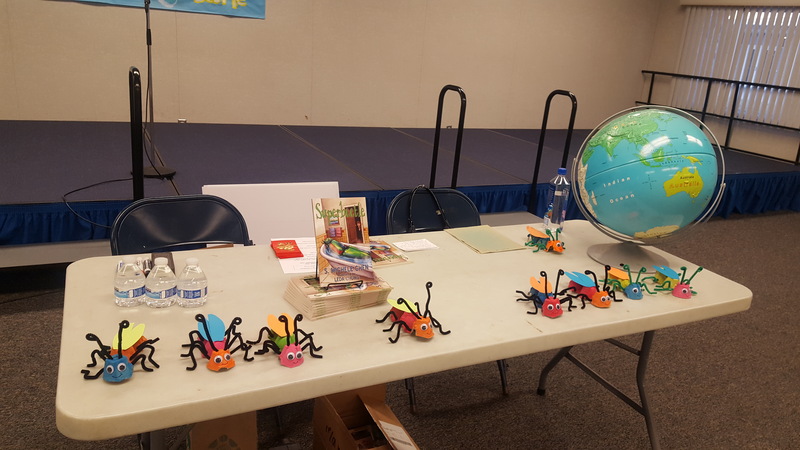 Then it was the Children’s Author Festival in the afternoon at the Huntington Beach Public Library. 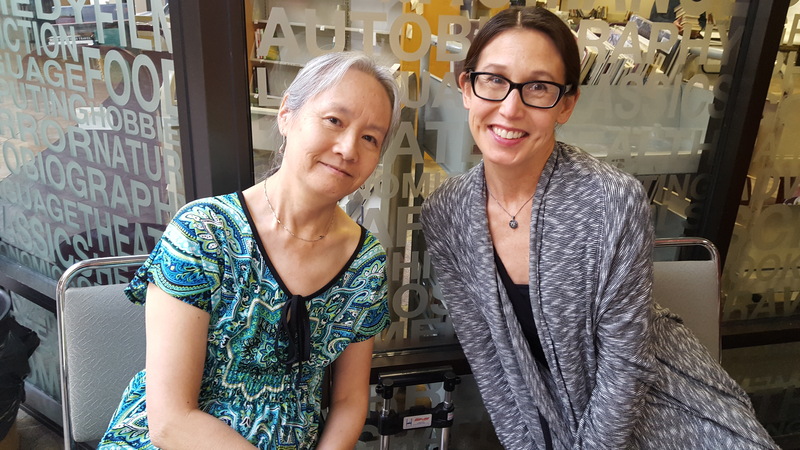 It was great to meet other children’s authors, like Caroline Hatton. Her books are gorgeously illustrated and she has a beetle book too! 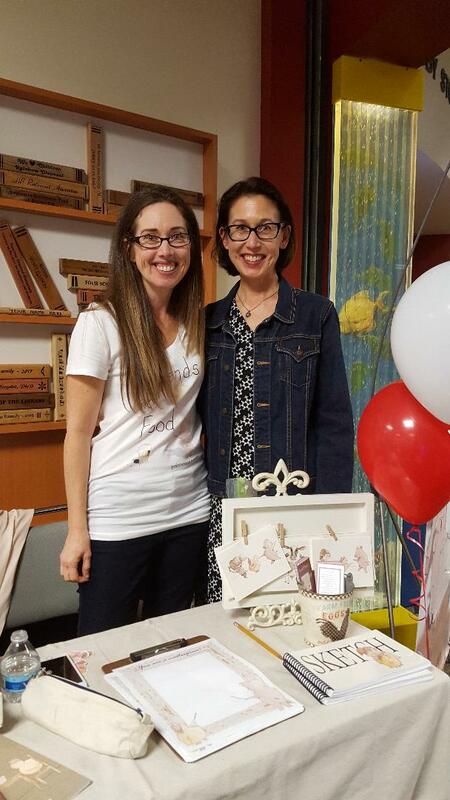 Thank you, Friends of the Children’s Huntington Beach Public Library and Hope View Elementary School! What a great day! 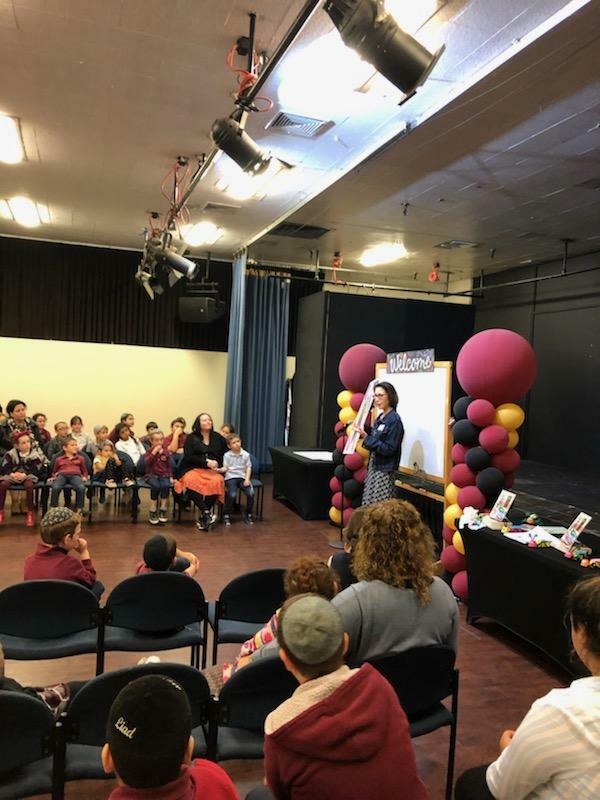 I’ll also have my first school visit on the morning of January 30th at Hope View Elementary School in Huntington Beach! 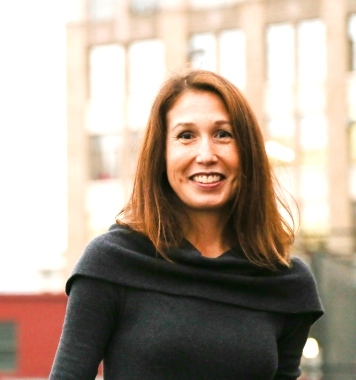 I’m so excited to talk to grades K – 3 on what it’s like to be an author and how they can write their own stories. 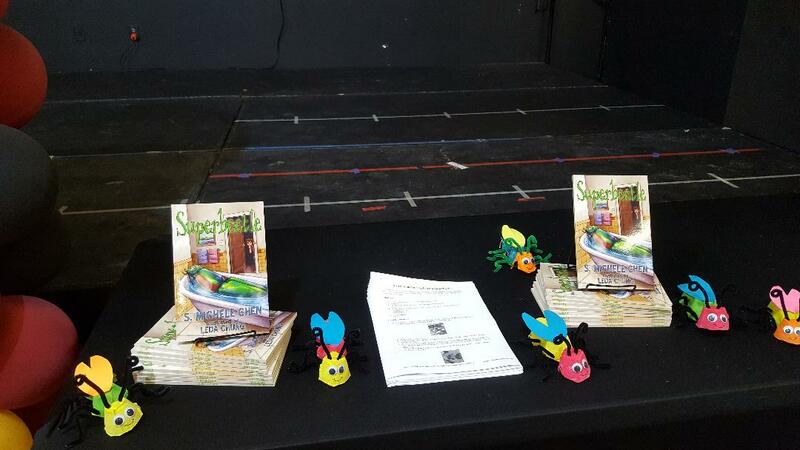 I’ll also be selling copies of Superbeetle as well as giving each classroom their own Superbeetle! I’ll be signing copies of SUPERBEETLE on November 25, 2017 from 3PM – 5PM at Mysterious Galaxy’s popup store at 2850 Artesia Boulevard in Redondo Beach. 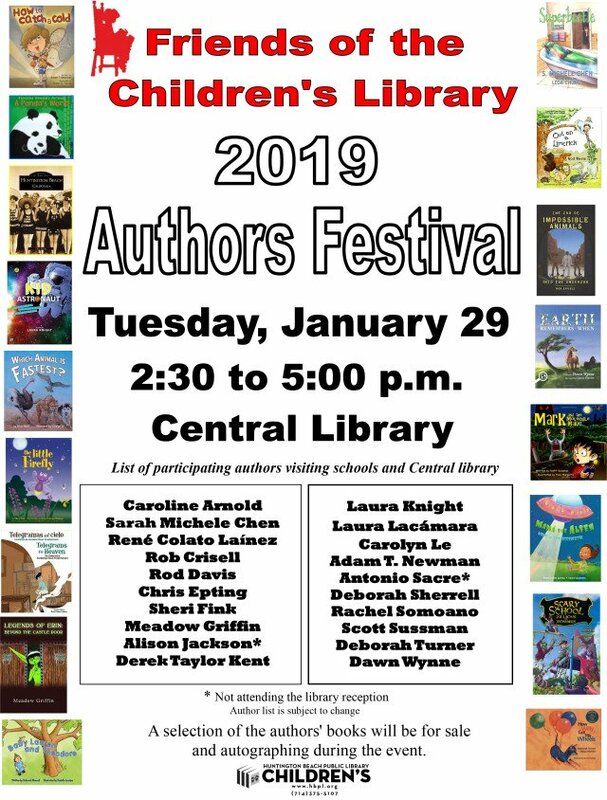 I’ll be there along with children’s authors Bob Gold and April Halprin Wayland as well as Mike Mignola, and Karin Esterhammer. There will be treats and giveaways so come on by! 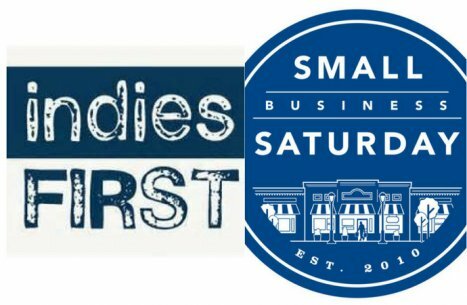 Did I mention everything in the store will be discounted 20-35%? Mysterious Galaxy Redondo Beach has a great selection of signed first editions of all genres. 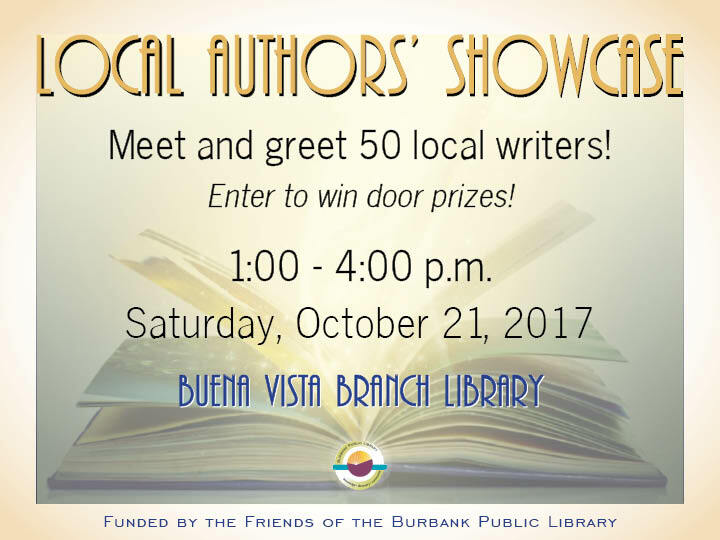 Tomorrow, Saturday, October 21st, I’ll be at the Burbank Library Local Author Showcase with about 50 other authors. It’s from 1 – 4pm and we’ll be selling and signing books. 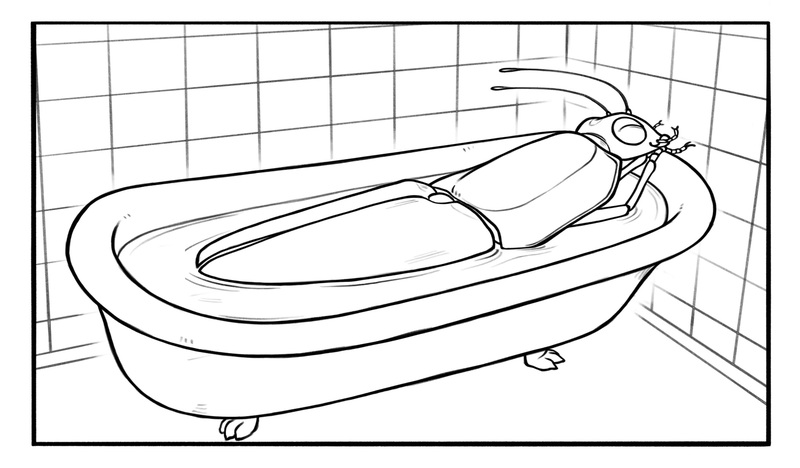 I’ll also be giving away swag and there may be a surprise visit by Superbeetle! It’s at 300 North Buena Vista Street in Burbank. Hope to see you there! 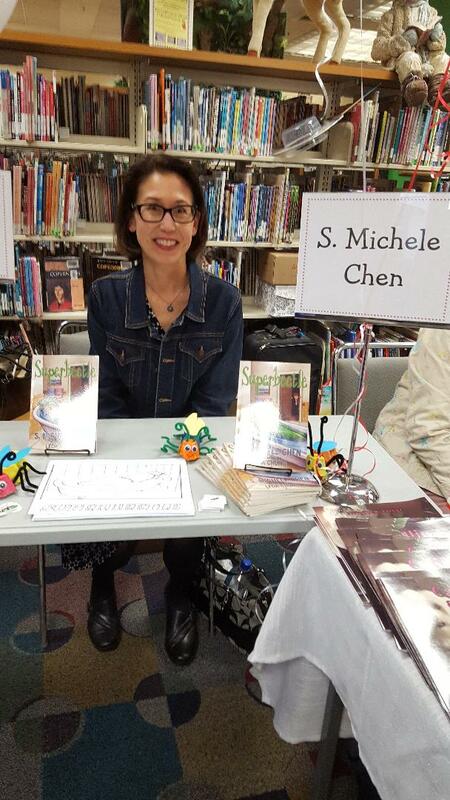 I had a blast reading SUPERBEETLE at my favorite children’s bookstore Once Upon a Storybook in Tustin. I think even the kids had fun! 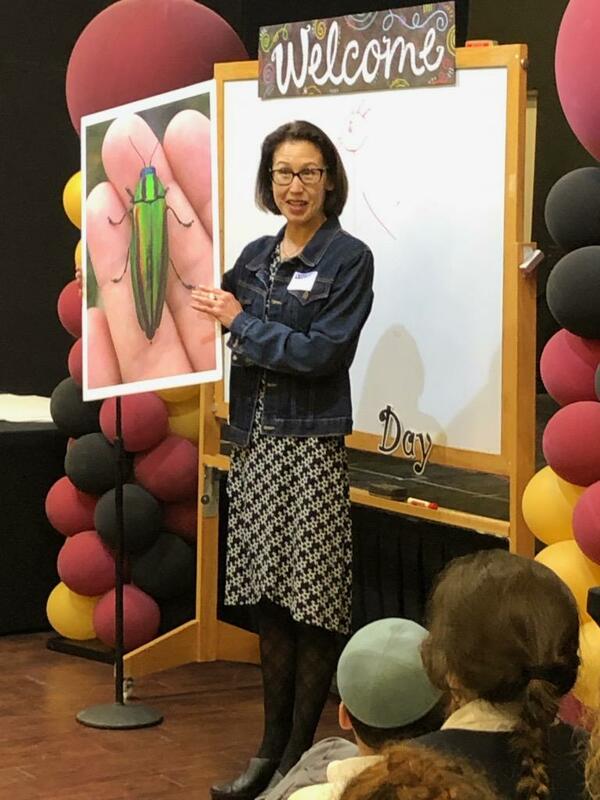 I showed them where Taiwan is on a map and shared a few cool beetle facts. 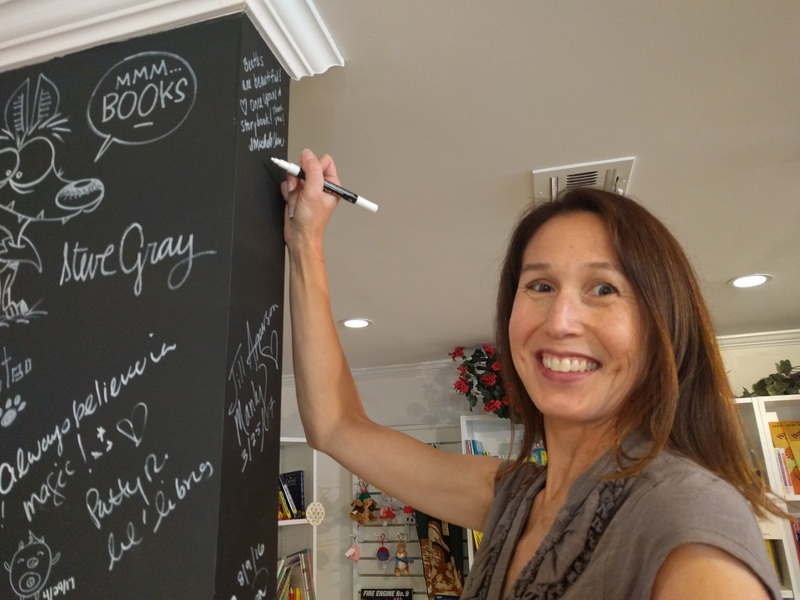 Then we made our own Superbeetles and I got to sign the store’s author wall! A fun way to spend a morning and I can’t wait to do it again! 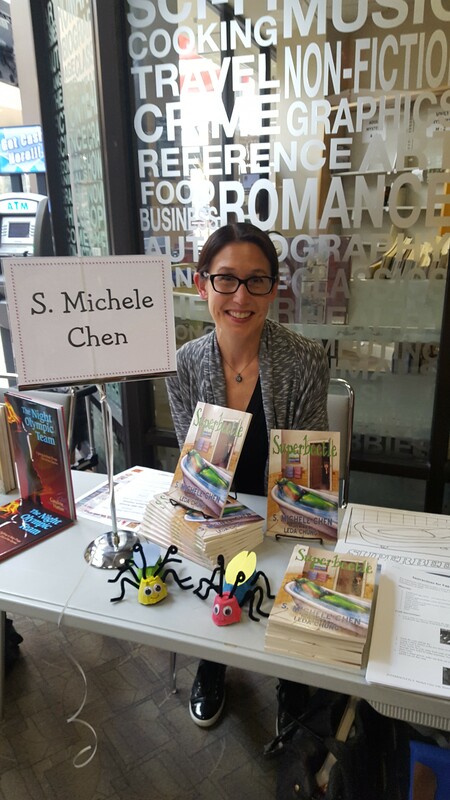 I’ll be reading from SUPERBEETLE tomorrow, Saturday, September 30th, from 11am – noon at Once Upon A Storybook! 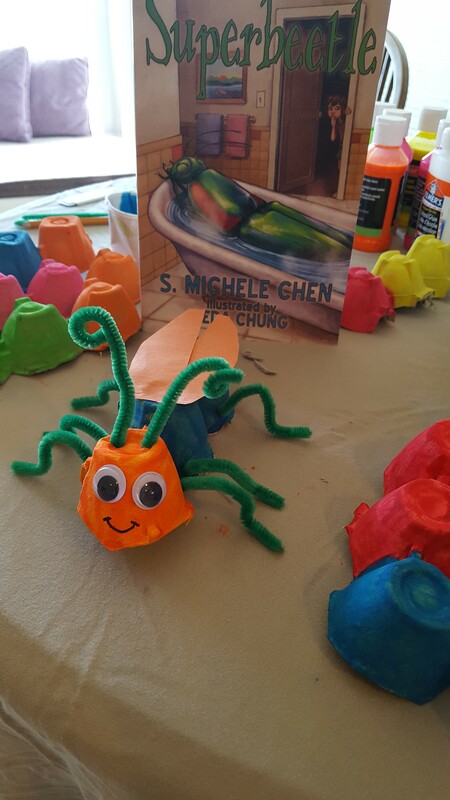 We’ll learn about beetles and even make our own Superbeetle! Here’s the one I created and if I can do it – someone who has zero craft skills – then I guarantee you and your child can make one! 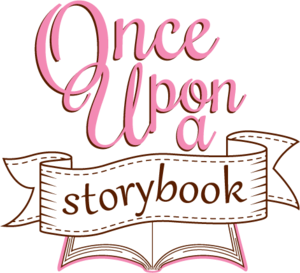 Once Upon A Storybook event is coming up! 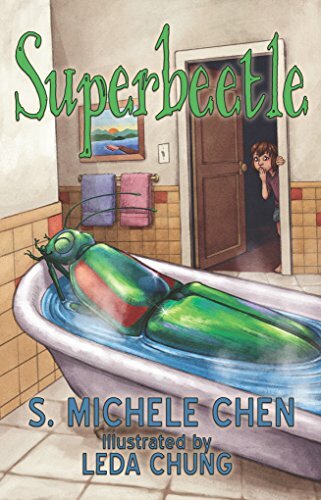 I’ll be reading chapters from SUPERBEETLE, my early reader chapter book, at the most wonderful children’s bookstore in Southern California. Maybe anywhere! 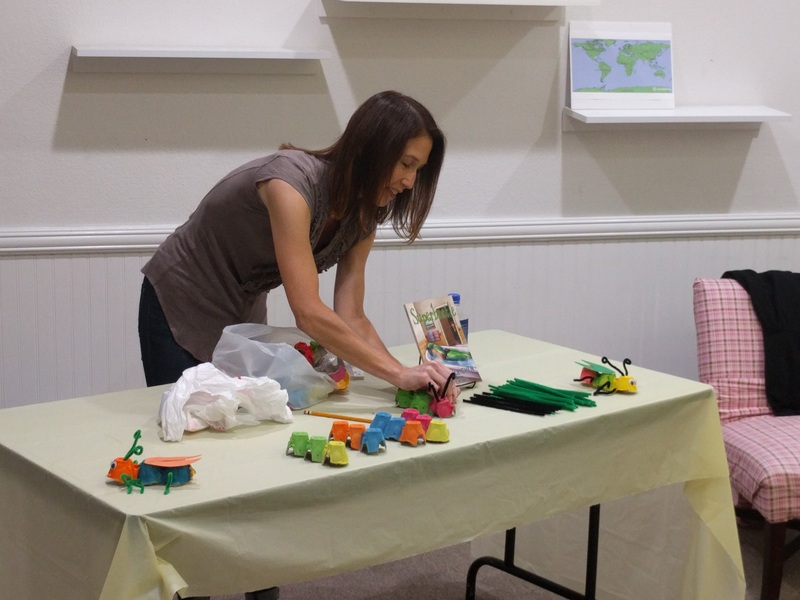 It’s an adorable store and perfect for kids of all ages. 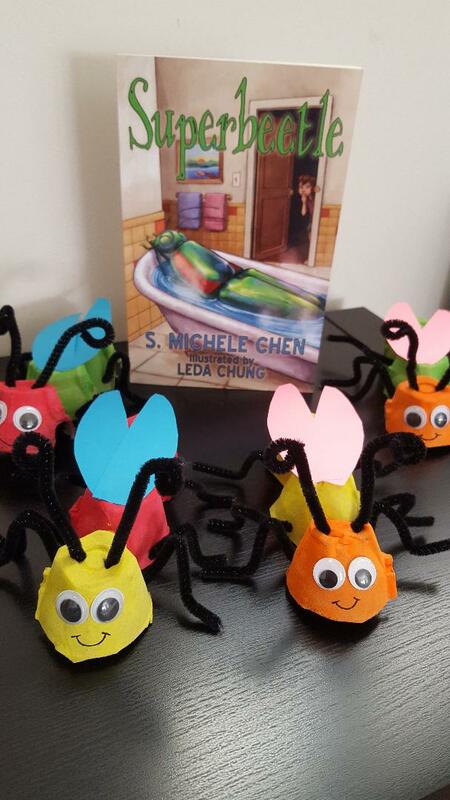 I’ll have bug-like crafts, storytime, and even Chinese treats! Then you should definitely stay to browse this awesome store. It’s all happening Saturday, September 30th at 11am!